Bell Jamz, a music platform owned by Bell Lager has unveiled dancehall duo Kent and Flosso aka Voltage Music as the hosts of the next edition of Bell Jamz Listeners Experience set to take place on April 30th at Nexus Lounge. The launch was held at Blue Flamingo offices in Ntinda on Monday. 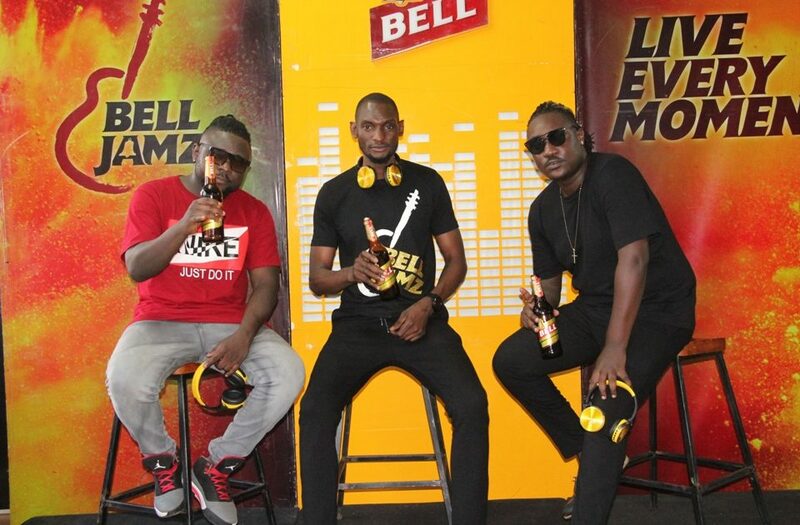 “Like we mentioned during the launch of the Bell Jamz music experience a month ago, we want to create for our customers and music lovers a platform to enjoy their favorite music and also meet the artist behind the music,” said Francis Kirabira, Bell Lager Brand Manger’. 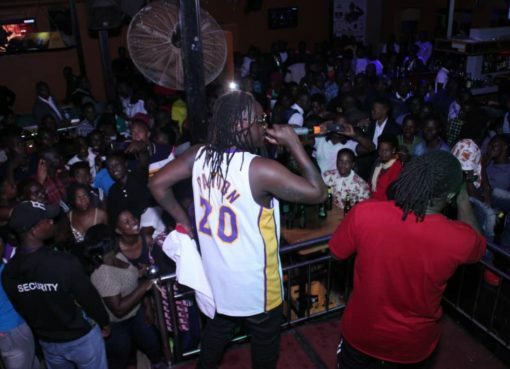 Speaking during the Facebook Live launch that created traffic online, the “Byafayo” hit makers called out to all their fans and music lovers to attend the event to and celebrate Ugandan made music. 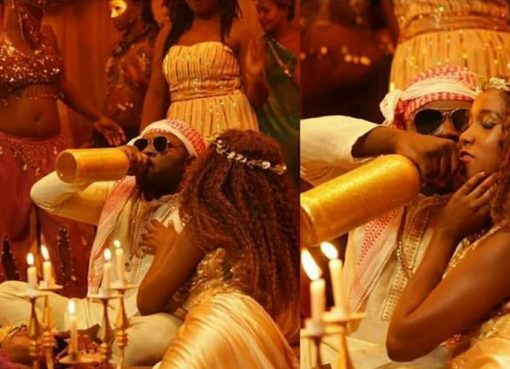 “The music dynamics are changing mostly in Africa, for instance Nigeria music has taken over, so we need to promote our Ugandan music to stay relevant in the industry,” Kirabira added.